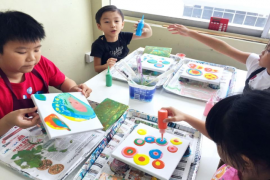 Brain teasers for kids have proven to help improve focus levels, hone creative thinking, persistence and a host of other cognitive skills from a young age. 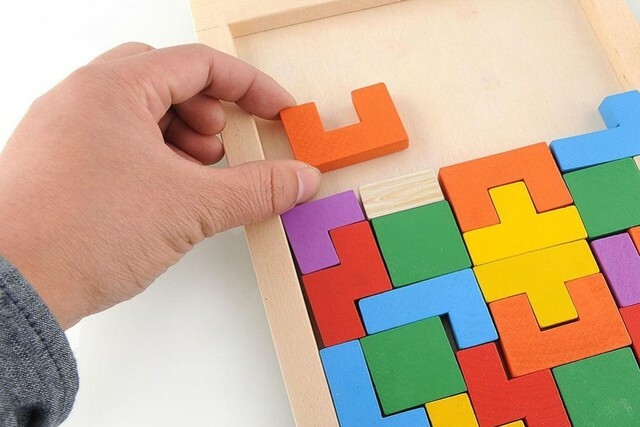 From maze games to deceptively simple-looking Tetris puzzles, check out these mind-twisting brain teasers for kids that’ll keep them away from screens and engaged for hours on end! Sudoku is a brain teaser that has been around for over 40 years and tests our logical-reasoning skills. Though seemingly easy, we know how mind-boggling Sudoku puzzles can get! The puzzles usually come in the form of a 9×9 grid, further divided into smaller 3×3 grids. The objective is to place the numbers 1 to 9 in such a way that each number is used only once, across each row and column. 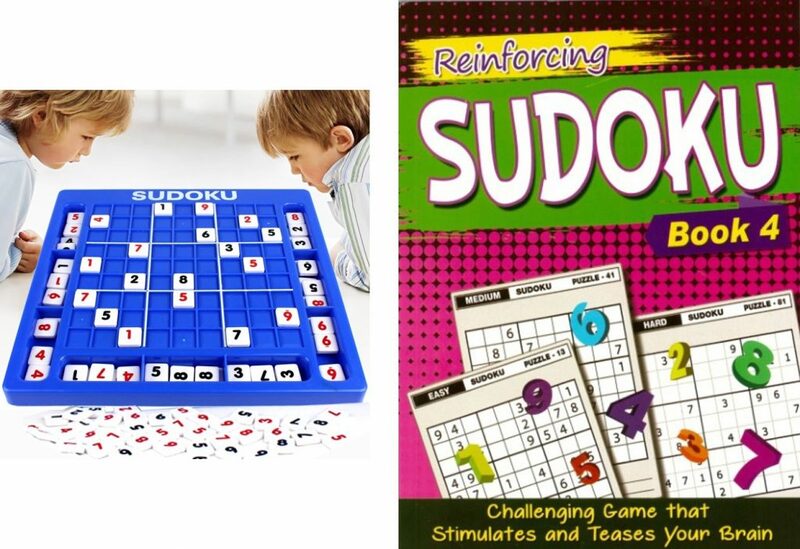 Contrary to popular belief, Sudoku is not just for adults but make challenging brain teasers for kids too! This interactive Sudoku board (available on Toymall) will keep even your hyperactive kid still and engrossed. If you’re travelling with kids, hand them a Sudoku book (available on juniorpage) where the puzzles come with pre-filled boxes to give them a helpful nudge. Memory games were one of the most popular childhood games! Around since we were young ourselves, these ubiquitous games help improve our concentration and train visual memory. Not to mention, it’s great fun! 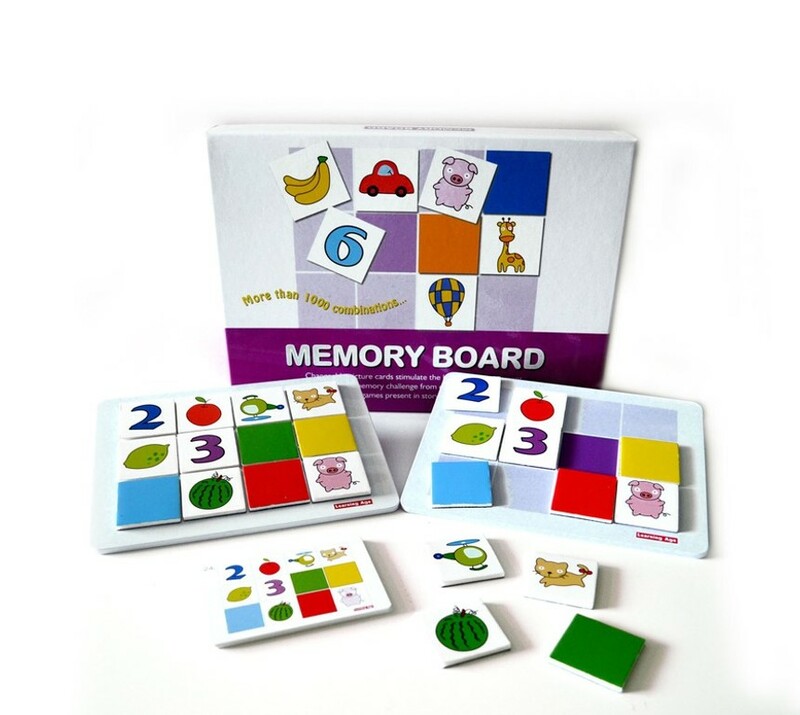 One that we especially love is this multi-purpose memory board game (available on Right To Learn). Though it can be used in the traditional way to make pairs of matching cards, you can also use this set to train your child’s photo memory skill, play spot the difference and even create a story with the 60 picture cards and 12 learning cards. 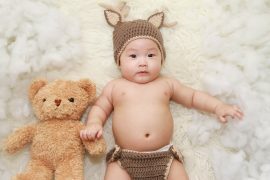 This way you’ll also get to squeeze in some precious quality time with your little one! Introducing your child to reading? 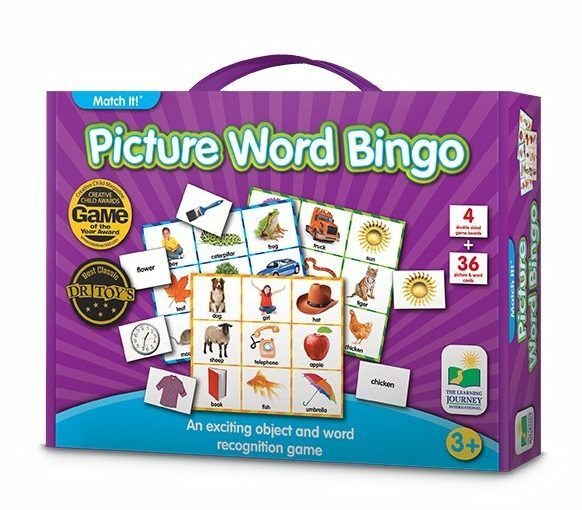 One of the best brain teasers for kids to help them along is Picture Word Bingo (available on Toy Station). It’ll train them to better associate objects with words and help apply these skills in external settings too! Players will have to match all the images on the baseboard with the associating picture cards — that’ll be kept face down. Since Picture Word Bingo is a multi-player game, we suggest getting the whole family involved in some healthy competition! Kids will have to stop, pause, think and remember which word cards to not pick to complete their baseboard in the shortest period of time. If you’re looking to progress your child from the traditional memory card games, then this is one brain teaser you can upgrade them to! A Tetris puzzle helps improve a child’s fine motor skills, logical thinking and colour-shape recognition. Instead of traditional jigsaw puzzles that form an image, the challenge here is to fix all the geometric pieces of a Tetris puzzle onto the wooden baseboard solely based on their grooves. 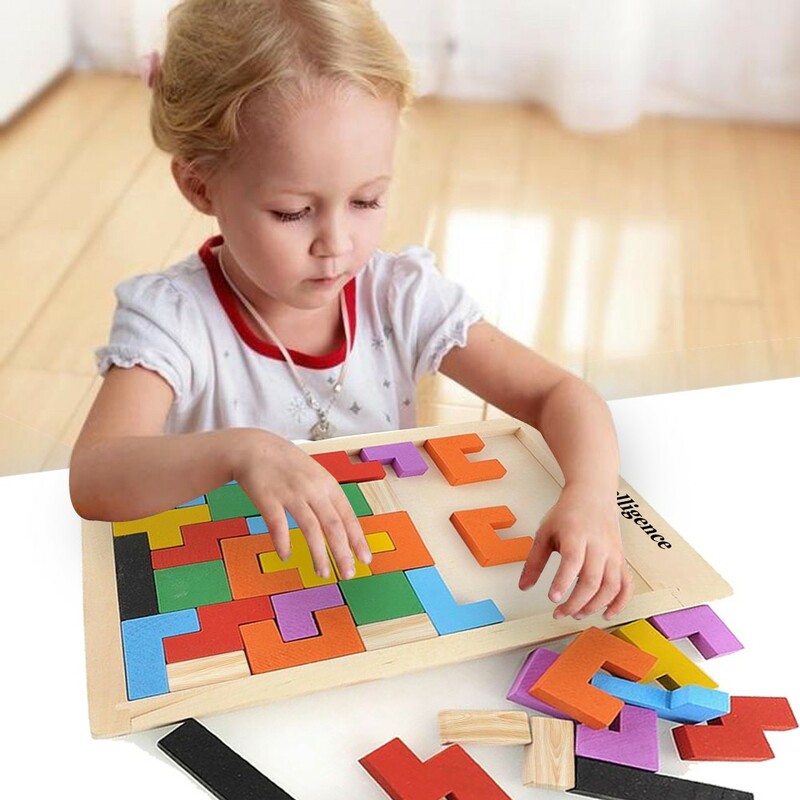 We recommend investing in a wooden Tetris board (available on happydeals.sg) — especially one that’s non-toxic and child-friendly. This means you can safely leave your child unsupervised with this puzzle while you prep your kids’ lunch boxes! We love this colourful wooden bead maze (available on babytoys)! It’s also light enough for your kids to carry on their own. To play, they’ll have to think of a way to move all the beads to the end of either one of the four poles. Encouraging logical thinking and persistence, this brain teaser for kids can also be played with other kids on a playdate! This will help build up a reservoir of social skills and inculcate traits of sharing and communication from young. Already have a bead maze at home? Invest in a maze board game (available on yours.sg) then! It comes with a magnetic wand that allows the child to guide the metal bead through the various tunnels to escape the maze. 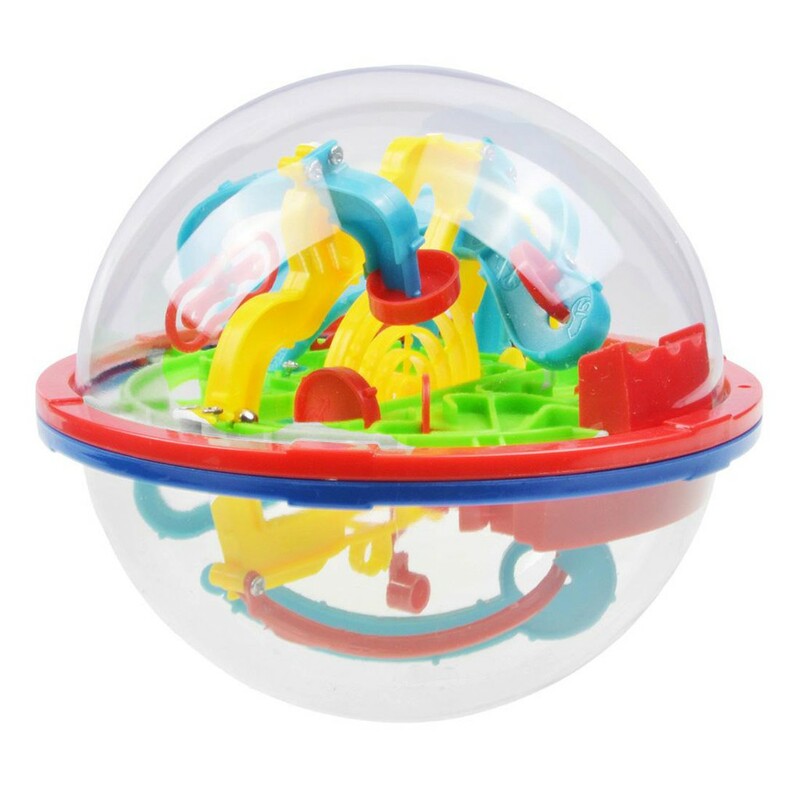 If your child has mastered the maze games above then get them the ultimate maze brain teaser for kids — the Perplexus 3D Maze Ball (available on Screen Protector & Phone case sales). This labyrinth sphere consists of many tracks and obstacles which make it that much harder to successfully manoeuvre the small steel ball. But it can be done and we can guarantee your child will be hooked onto it! This is another one of the best brain teasers to improve your kids’ hand-eye coordination, patience and will prove to be a good way to distract them away from phone screens. 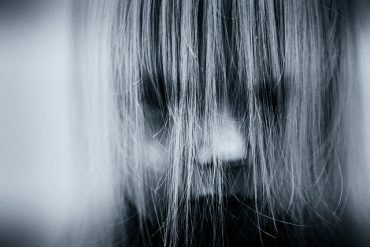 It’s tough to find engaging brain teasers for kids, especially for the older, fussier ones who’re convinced they’re beyond the age of old-school board games. But all this changed when we chanced upon The Original Dinky Flip Cube (available on The Dinky Shop). It features four different game modes that test memory, coordination and speed. The objective is simple; to quickly manipulate the flip cube to match the blinking lights. Though it may seem straightforward, we’re convinced it’ll be challenging enough to meet the astute entertainment tastes of your older ones. 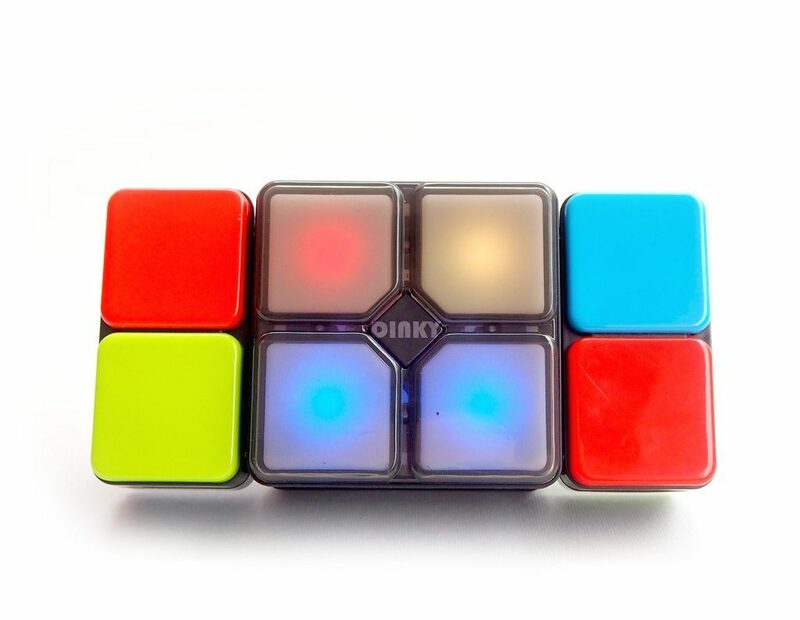 Did we also mention that The Original Dinky Flip Cube is lightweight and battery-operated? That just means you can hand these to your kids at family or friends gatherings so you enjoy some uninterrupted quality time! Don’t have time to play with your kid but at the same time don’t want to just hand them an iPad? Why not get them a set of building blocks? 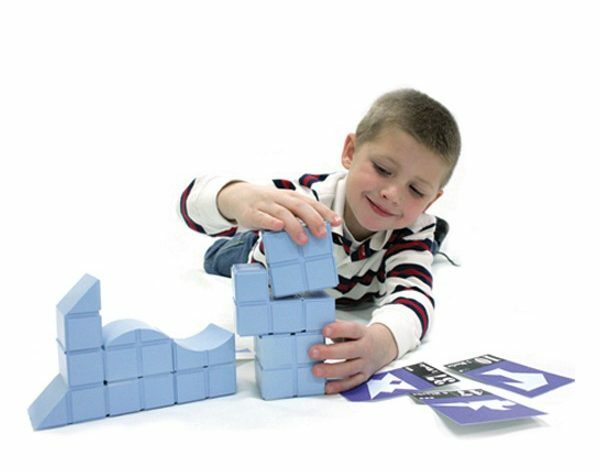 Building blocks are one of the best brain teasers for kids as they improve dexterity, encourage creativity and teaches the relationship between cause and effect. It also doesn’t hurt that building blocks have great replay value too! Though you can’t go wrong with a good ol’ Lego set, amp up the challenge with Block Builders (available on Taiwan Collection). Your kids will have to fold and unfold the hinged blocks to recreate the shape of one of the 50 puzzles they select. Watch them progress through three levels of difficulty and you’ll have a mini architect in the house in no time! 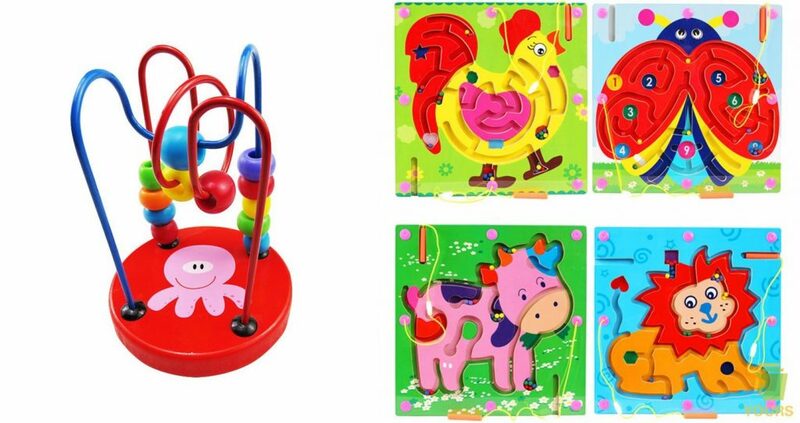 Heard of Kanoodle (available on Toy Station)? This brain twister of a game progressively challenges your kids with over 100 2-D and 3-D puzzles. All they have to do is choose a puzzle from the 48-page puzzle book and get started. Your kids will be able to exercise their creativity and logical thinking while building various noodle palaces. Often find yourself running errands with your kids and don’t want them to get bored? 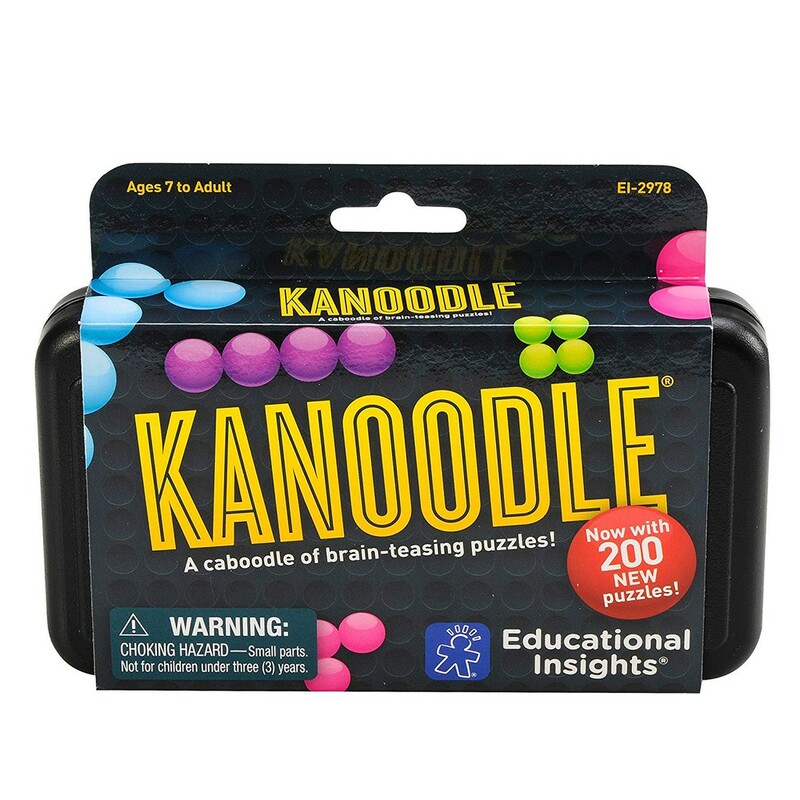 Bring along a Kanoodle! It’s one of the most portable brain teasers for kids on the market. Housed in a sturdy case, you can easily slip Kanoodle into your shoulder bag and hand it over to your little one while you engage in some retail therapy. Find your kid often disassembling stuff around the house? 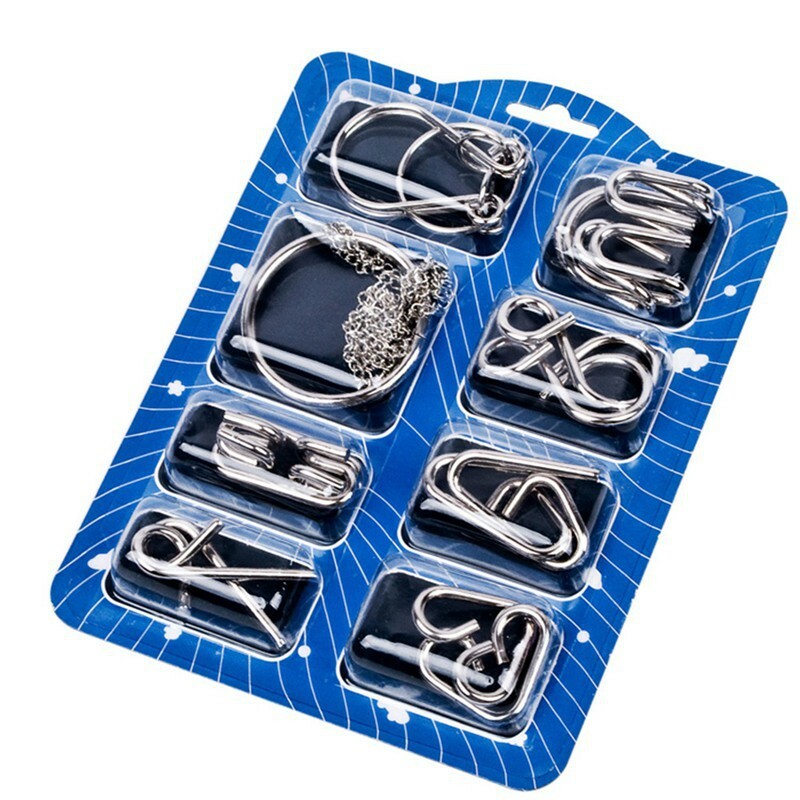 We bet they’ll love this metal wire brain teaser set (available on Mint)! The aim is to disentangle the metal wire pieces but it’s not as easy as it looks. Your kid’s creative thinking and spatial imagination will be put to the test as they try to think of ways to separate the pieces. If your expertise is called upon, fret not, you can sneak a peek at the answers included before going to their rescue! We won’t tell anyone! Though this is the smallest and most portable brain teaser for kids on this list, be extra cautious that your kids don’t put these metal wires into their mouths and swallow them! Already have hordes of brain teasers for your kids and looking to boost their thinking in other ways? Start them on reading and choose from this extensive list of children’s books! If your child insists on playing the occasional video game, then at least make sure it’s an educational video game. From History lessons to programming and coding, your kid will become a whiz real quick! Previous article6 hard-to-beat treats for our gal pals this Women’s Month!